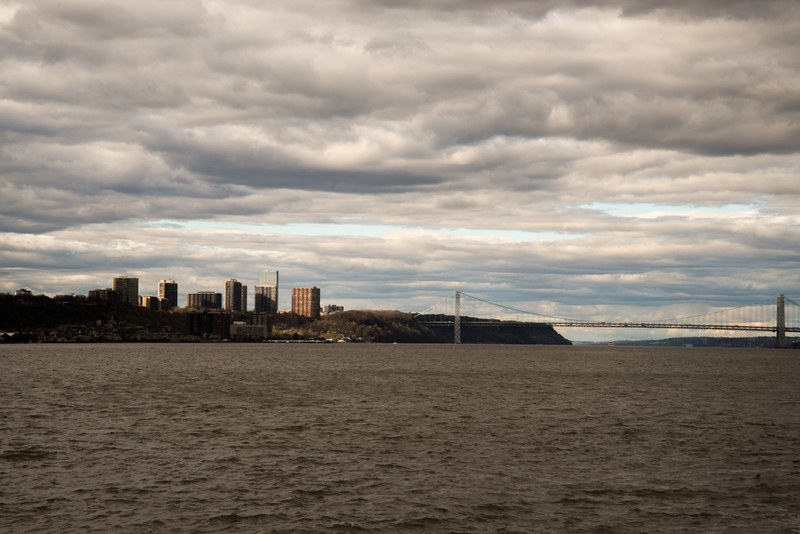 This entry was posted in Photography and tagged Clouds, cod, George Bernard Shaw, George Washington Bridge, New Jersey, postaday2014, sky, The Hudson River. Bookmark the permalink. It was a beautiful day in its way.